short girl, long island. : No More Dirty Looks Features SGLI. One of my Meatless Monday meals was featured over at No More Dirty Looks, which happens to be one of my favorite blogs. You can check out my meat-free day here. They also referenced The Breakfast Club + used a picture of Ally Sheedy, whose character Allison was one of my faves in the film! If you've never ventured over to NMDL, I highly suggest it. 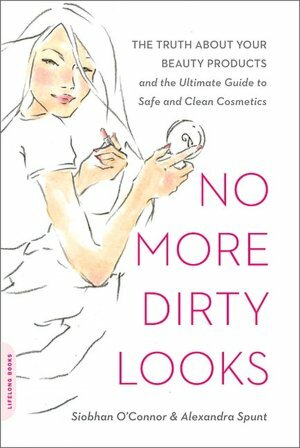 The website is ran by clean beauty queens Alexandra Spunt + Siobhan O'Connor, authors of the book No More Dirty Looks. This book changed my entire outlook on clean beauty products (not to mention clean eating), so its an honor to be featured on their site. 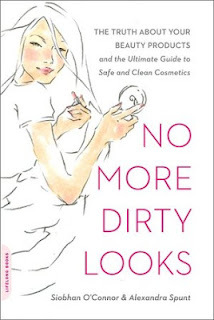 No More Dirty Looks is also the first book I purchased for my Kindle, and I love going back and referencing it. I highly suggest you snag a copy of the book - it makes you think twice about using that chemical-laden body wash you snagged at the dollar store. I'm all for bargains, but when it comes to my body and wellness, I'd much rather dish out a few extra bucks for clean beauty products. If you've read the book before, let me know what you think!